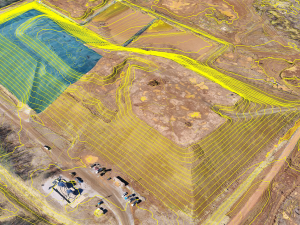 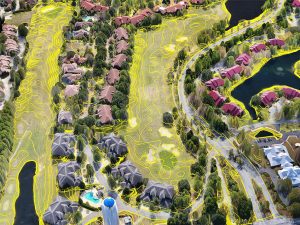 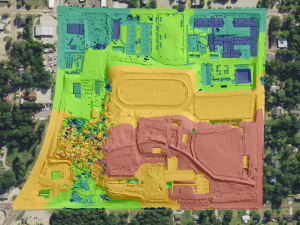 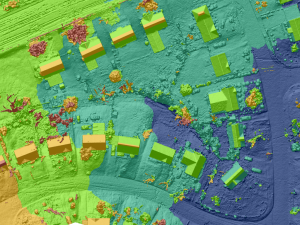 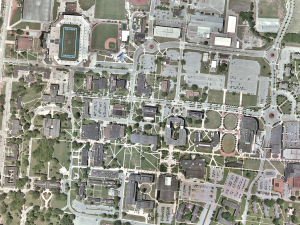 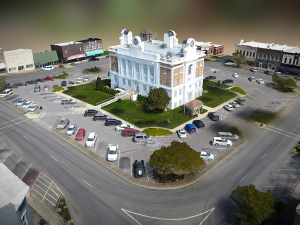 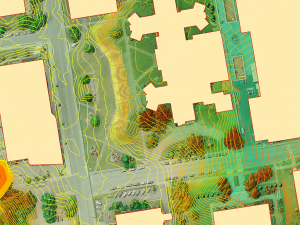 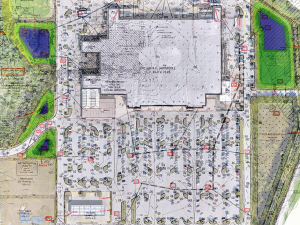 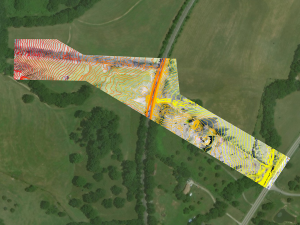 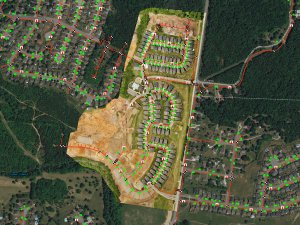 GEO Jobe has been using UAV technology over the last several years to collect, analyze, and disseminate geospatial data for clients in diverse industries from large utilities, and local governments, to airports and universities. 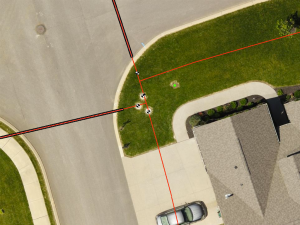 Clients have found this latest and rapidly changing IoT technology is a cost effective and efficient way for them to keep their existing GIS data current, accurate, and up-to-date. 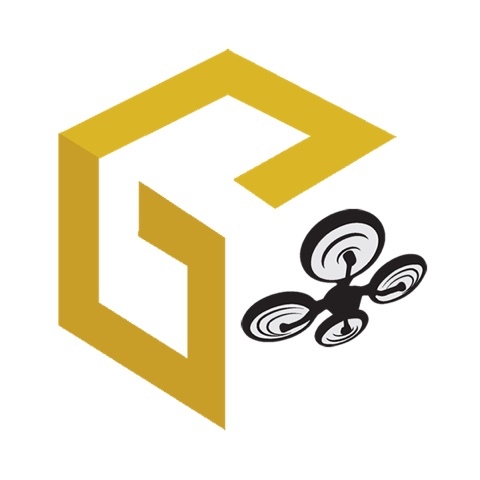 The GEO Jobe sUAS crew consists of four FAA licensed sUAS remote pilots in command with four drones (UAVs) both multirotor & fixed wing platforms. 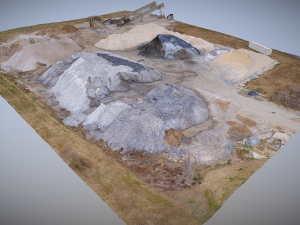 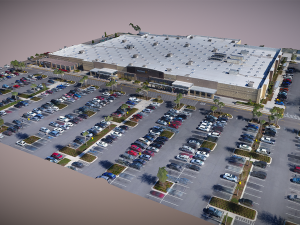 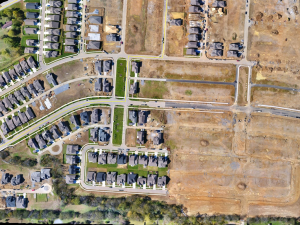 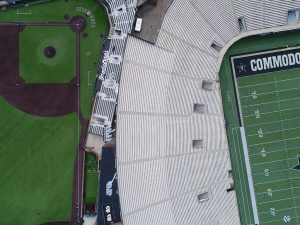 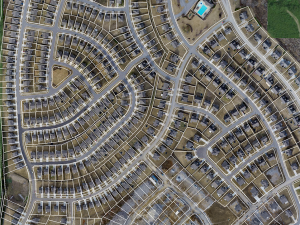 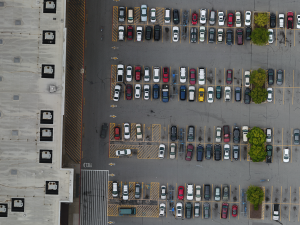 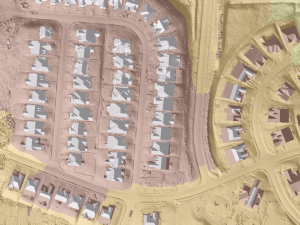 Our pilots are experienced in UAV and mobile data collection techniques essential to orthophotography updates, corridor mapping, asset inventory, facilities management, terrain modeling, 3D building design models and more. 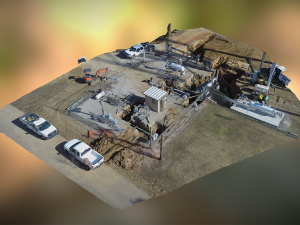 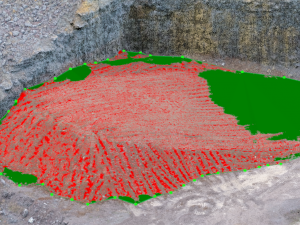 GEO Jobe is prepared to support your mapping projects and add you to our growing list of clients using the latest in UAV technologies. 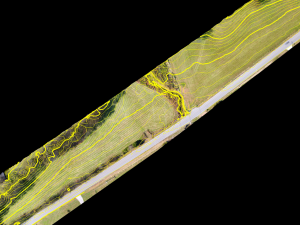 Call for more information about GEO Jobe UAV Mapping Services: 1.844.GEO.Jobe or Request UAV Service Information using the link below.